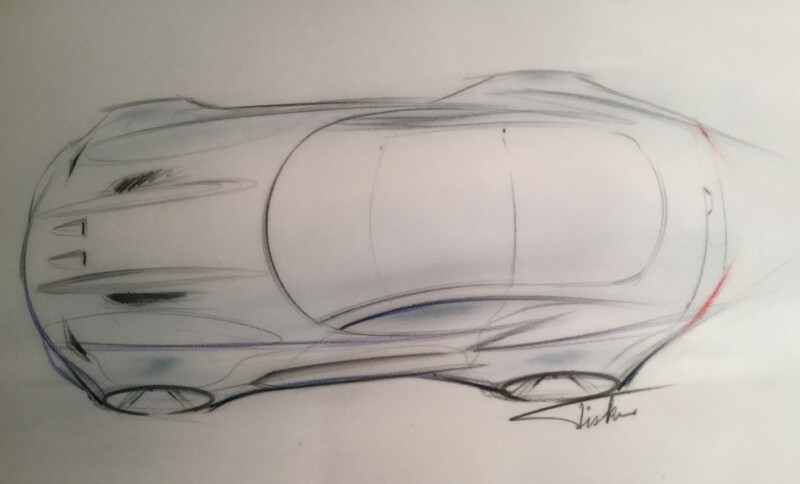 Henrik Fisker teases Force 1. World debut at Detroit Motor Show 2016. Henrik Fisker Design has issued the following press release: THE STORY Henrik Fisker, the founder of Henrick Fisker Design, will be taking the wraps off a new sports car, The Force 1, at a press conference at the 2016 North American Internationa ..